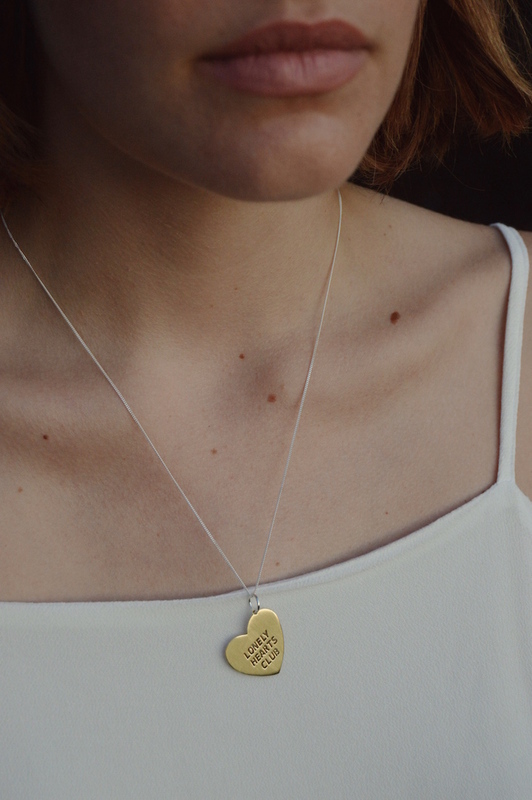 This pendant necklace features a stylish illustrated cut-out heart design. Viva la Beatlemania! Notify me when Brass Lonely Hearts Club Necklace Lonely Hearts Club is available.